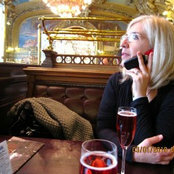 I am an American living in France these last twenty five years. My passion is the brocante, faded grandeur, old things that speak to the soul. Commented: CurtainsEverything in the photo is a French antique sourced by Jean and Nathalie Masset from Apt France. The linens are old bedsheets.